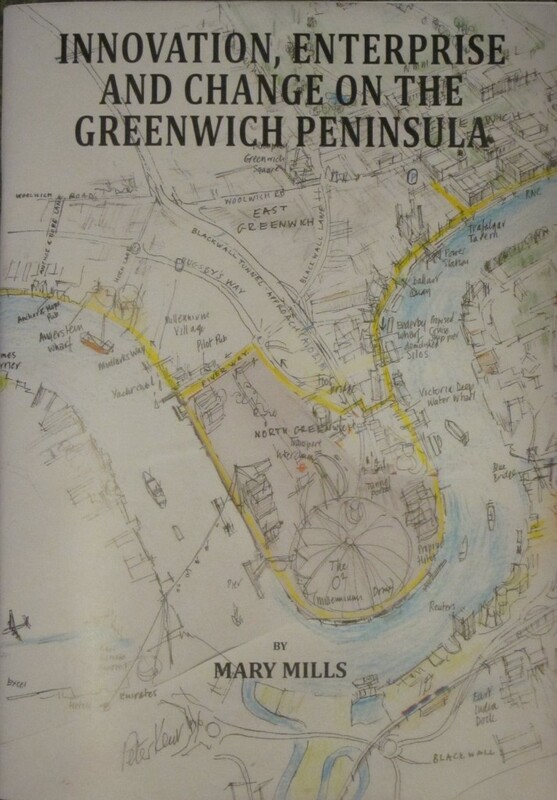 Mary Mills, Secretary of The Greenwich Industrial History Society will be giving a presentation to the SHLHG about the history of the Greenwich Peninsula next Thursday. The presentation is based on her new book ‘Innovation, Enterprise and Change on the Greenwich Peninsula’. Meeting starts at 8pm, a visitor fee applies.